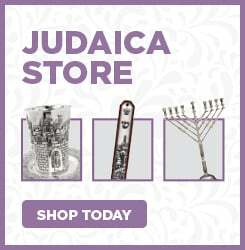 Does Chabad recognize other conversions? Hopefully, at this point you have already read through the articles in this section. Chabad Lubavitch of Idaho is bound by the laws and dictates of halacha. Chabad Lubavitch of Idaho defers to Halachic authorities in this regard. As such, Chabad Lubavitch of Idaho accepts conversions that are deemed valid according to Halacha. When in doubt, the matter is referred to a Beit Din. Only an authorized halachic Beit Din can perform conversions. In the entire state of Idaho there is no Beit Din for conversions. As such, all conversion candidates are referred to an out-of-state Beit Din, such as the Va’ad Harabanim of Greater Seattle. Rabbi Mendel Lifshitz is not authorized by halacha (Jewish law) to oversee a conversion and Chabad Lubavitch of Idaho does not offer any in-house conversions. All candidates are referred to a Beit Din. 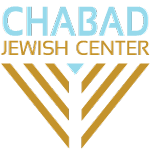 If an individual(s) is accepted as a candidate by a Beit Din, and meets the approval of Chabad Lubavitch of Idaho, then Chabad Lubavitch of Idaho will support the candidate in that effort. If you have further questions, please contact Rabbi Mendel Lifshitz at 208.853.9200.